Despite being the biggest chipmaker for desktops and laptops, Intel’s smartphone SoC business simply failed to gain traction, no matter how hard it tried. 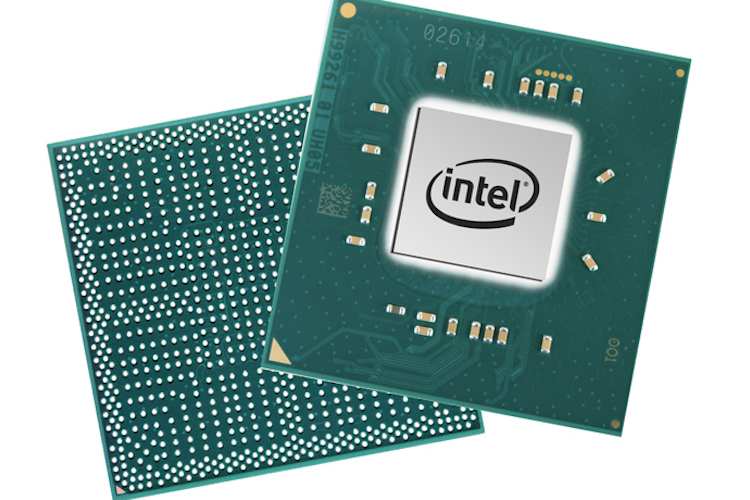 The market, saturated with ARM-based, power-efficient RISC chips from the likes of Qualcomm, MediaTek and others, just wasn’t ready for the relatively power-hungry x86 chips from Intel, and the company finally exited the business in 2016, following years of unsuccessfully attempting for a breakthrough. However, if a recent report from The Wall Street Journal is to be believed, Intel may have never given up on its ambitions to gain a slice of the smartphone pie. According to the publication, Intel is actively considering a bid for American tech firm Broadcom, which itself, is attempting to buy leading mobile chipmaker Qualcomm. In fact, Qualcomm is also pursuing the acquisition of NXP Semiconductors, which reportedly is valued at $42 billion, based on its current stock price. 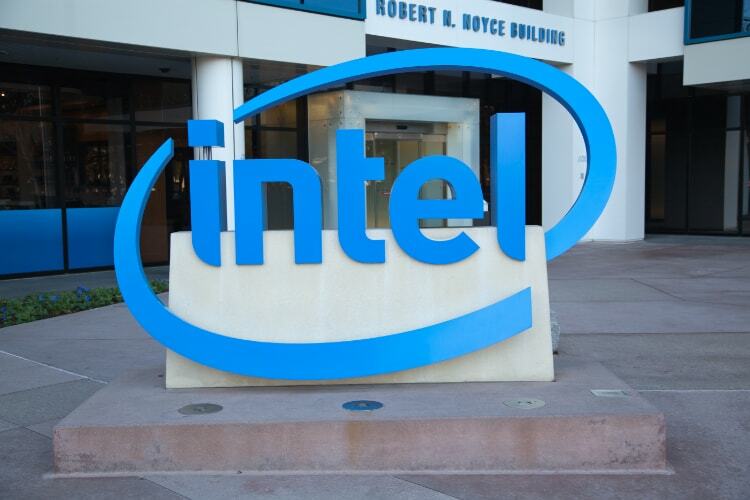 According to WSJ, however, Intel is only said to be weighing the pros and cons of the proposed deal at this stage, which means there’s no guarantee of an offer just yet. In fact, the publication is quoting one of its sources as saying that it is, in fact, unlikely that the company will go through will the offer in the end, given that Broadcom is valued at a massive $104 billion right now, and a merger of this proportion will not only come with massive financial risks, but also attract the scrutiny of regulators. It will be interesting to see how the whole thing plays out going forward, especially, given that the proposed hostile takeover of Qualcomm by Broadcom will be a major threat to Intel’s cellular modem business.